It feels like ages since I've done an outfit post and hopefully after recovering from this flu I'll be able to take some outfit photos later on this week! One thing I'm getting more and more into though is beauty & hair care. 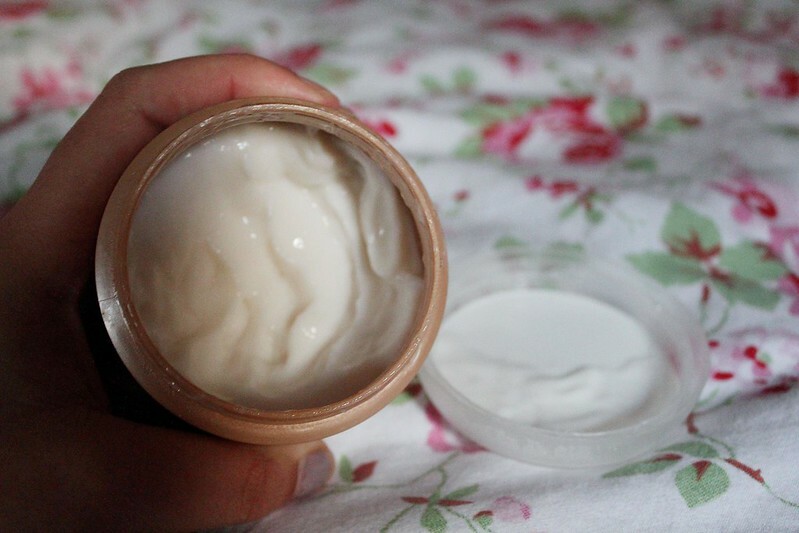 I'm always excited to try out new products and see which is best suited to my skin/hair type! I'm also thinking about starting another blog towards beauty & lifestyle so I can keep Fashion-Train just for fashion related things! When The Salon Look contacted me I jumped at the chance to work with them! They stock everything from Make Up to Skin Care and have the most amazing selection of hair care products! 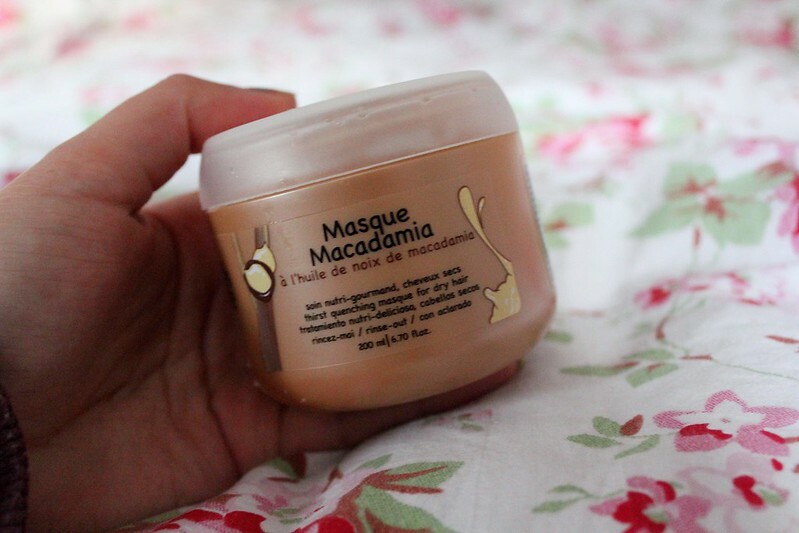 L'oreal Professionel Masque Macadamia - The Salon Look(*) Due to bad hair problems to do with my health condition I'm always trying out new products to see what helps condition my hair and keep it shiny! 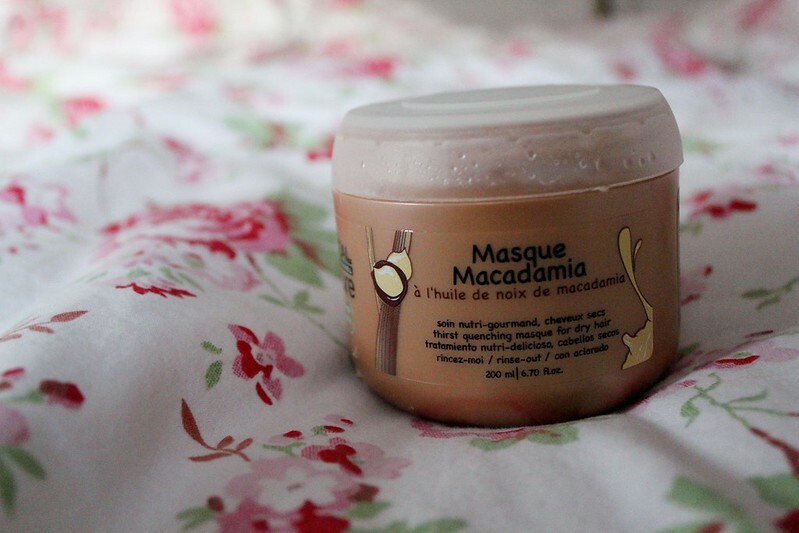 I love leave in conditioning treatments and hair masques and I really couldn't wait to try this one out! 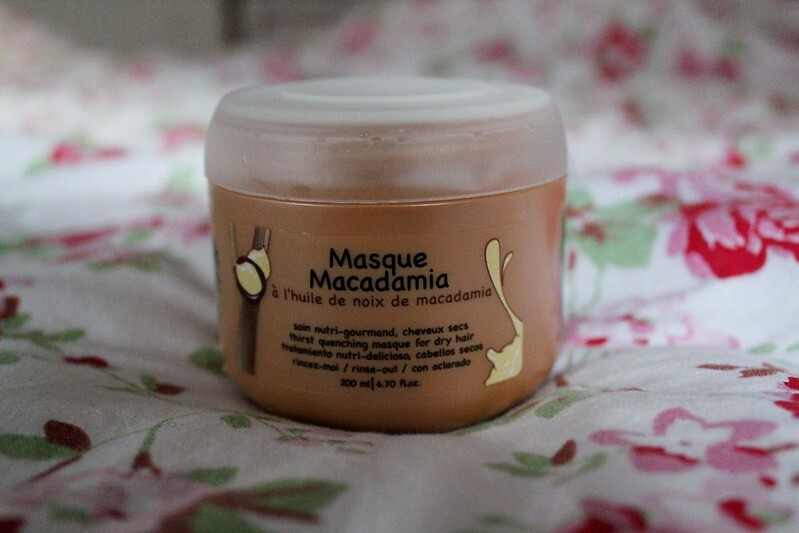 I've used this masque about 5 times now and I can already see the difference when I was my hair! You apply shampoo to your hair as normal and I tend to use conditioner too but aswell as that you can rub this hair masque in and leave it in for a few minutes in the bath/shower. When you rinse this out your hair feels SO soft and smells amazing! I didn't expect to like this product so much but everytime I use it my hair feels shinier, healthier and smells really good! At only £11.99 this product isn't breaking the bank either! Very interesting, I'll have to check out the ingredients. Really want to try it out.